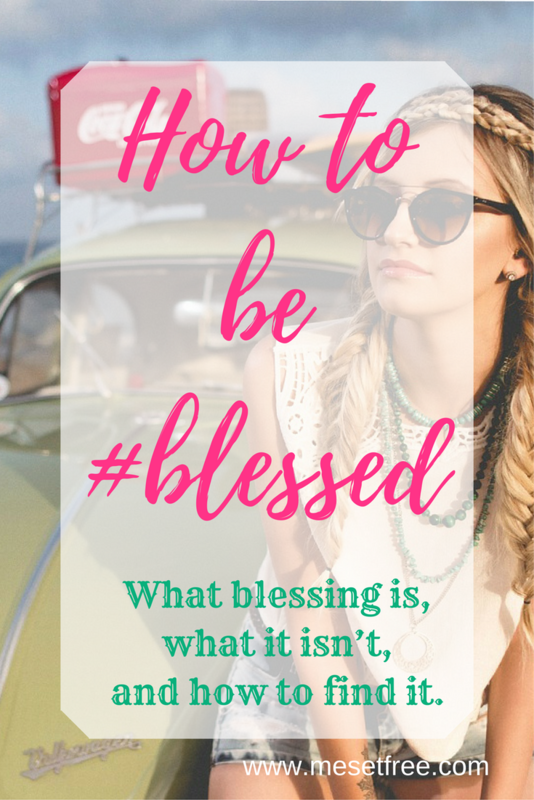 I am excited to share this guest post from my sister-in-law Cassie Stanford with you all today. Before I go home, I’m going to give Him everything. I find that when I’m going to talk about a topic, I try to give an analogy. For some people, this analogy may bore them senseless, but please bear with me. I run for fun. I also run because it is challenging, it pushes me physically and mentally. It is suggested that you find some sort of phrase, or saying to get you through those tough, gruelling miles, where it seems like you just can’t go on. My phrase is: Before I go home, I’m going to give Him everything. I realised during one of my runs, that my phrase could also be applied to every day life. Before I go home, I’m going to give Him everything. Home being heaven. Before I stand face to face with God, I want to give him everything. Sounds easy in words. Difficult in practice. Let me reassure you that it can be done. We have a God that is so loving and forgiving, A God that gives us a gift of a fresh new day. He knows our days before we wake, and he knows our hearts before we pray. He knows our struggles. Within the book of Hebrews it says “And let us run with perseverance the race marked out for us, fixing our eyes on Jesus, the pioneer and perfecter of faith”. Just prior to this verse we have the cloud of witnesses, those who had hardships but still put their faith in God, they have run their own races. Maybe you are in a position where you have started your day so badly. Everything is going wrong and you are down about things. God accepts the negative things, and the hard things too. You can start to give him anything from any point in the day and he will be grateful to you. Maybe you are in so much pain and bed ridden, you won’t be doing much at all in your day, but you can still give what little you have to Him, and He will be grateful. Maybe your day is going great and you are over flowing with blessings and happiness, He will be grateful for everything you give Him in your good days too. I try to remind myself to give God everything every single day even when things are hard and I feel like tearing my hair out. I stop. Breathe. And say: Before I go home, I am going to give Him everything. Cassie Stanford lives in Worksop with her husband Ed and son Isaac. She likes to run, Mostly after Isaac.